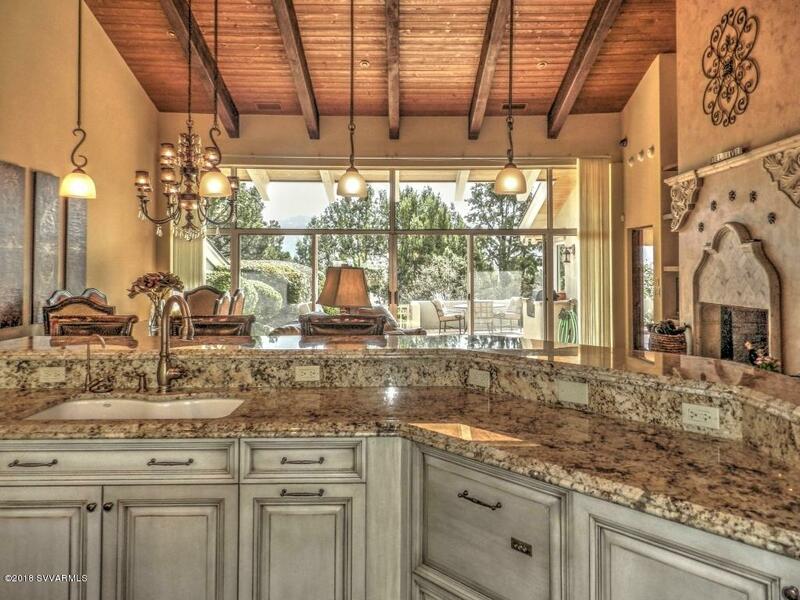 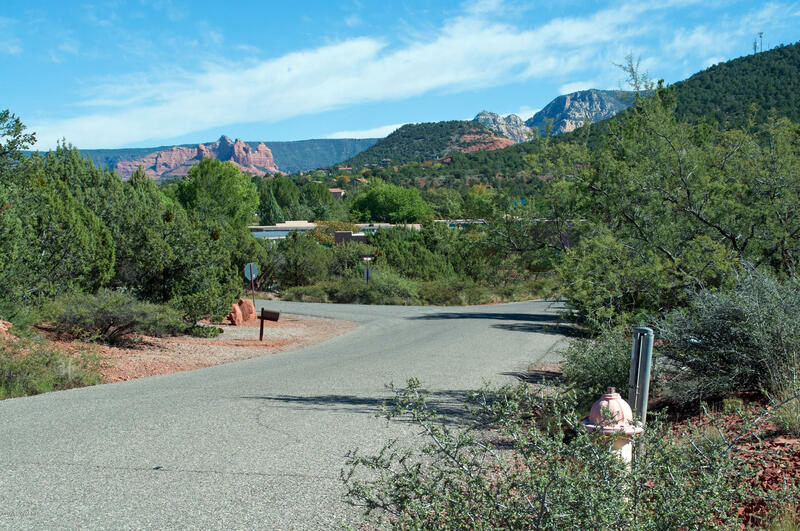 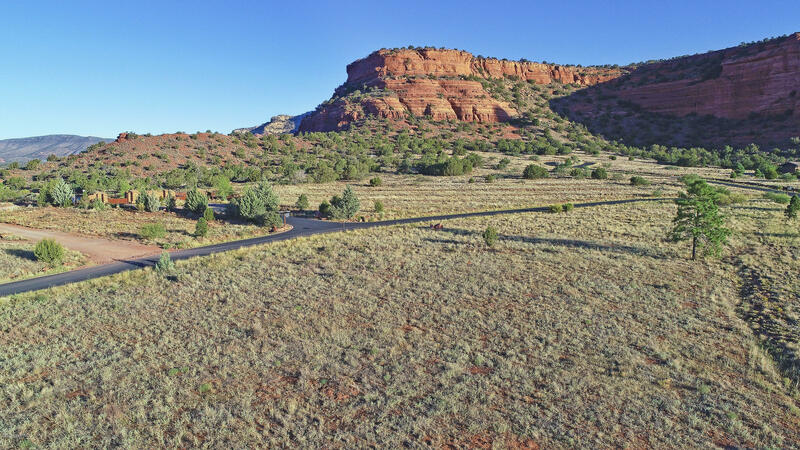 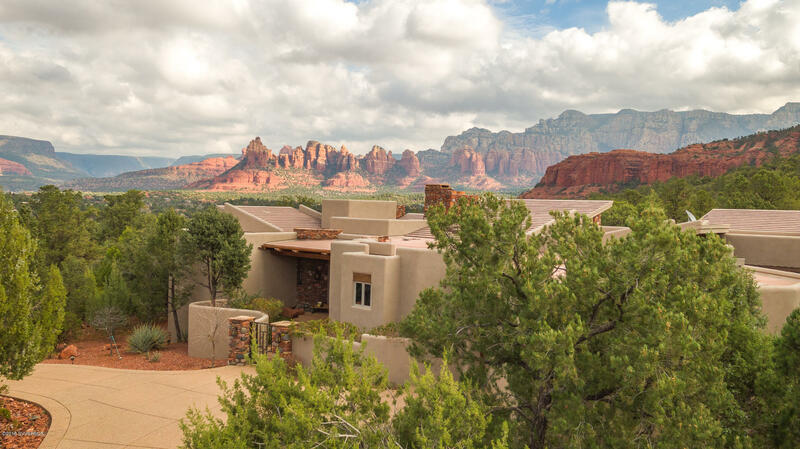 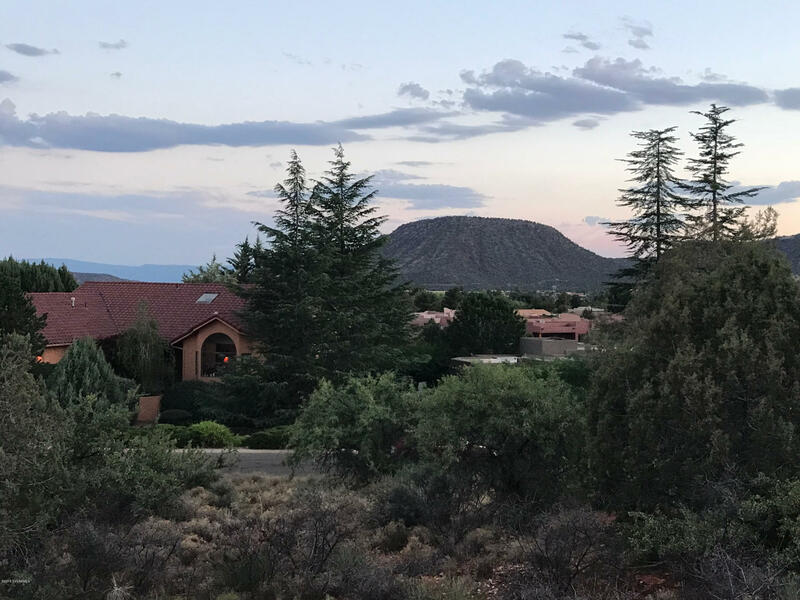 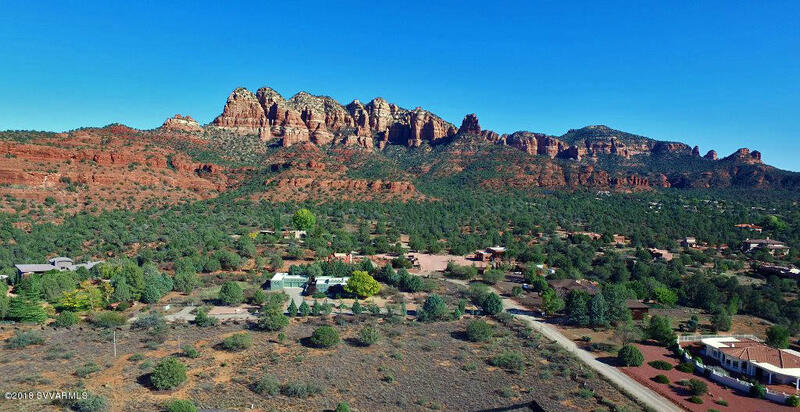 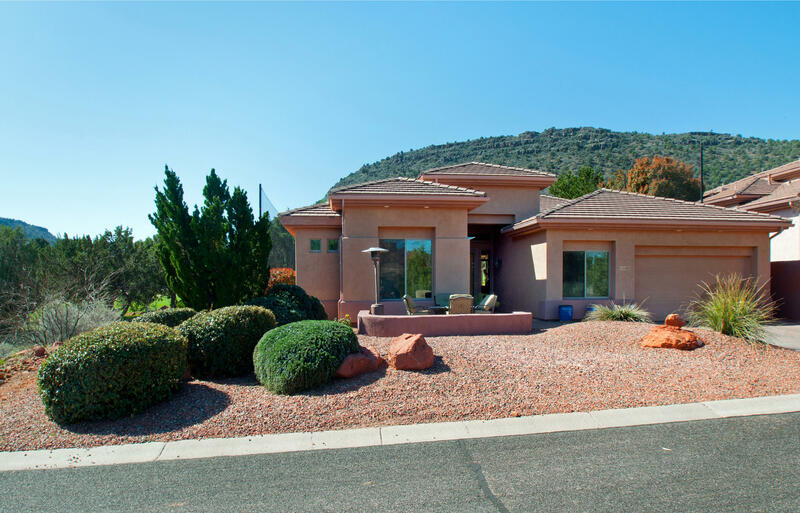 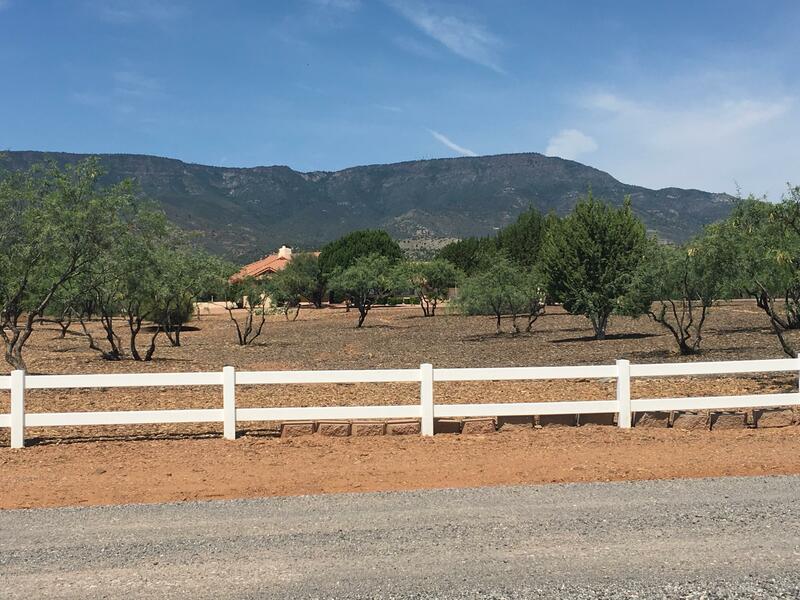 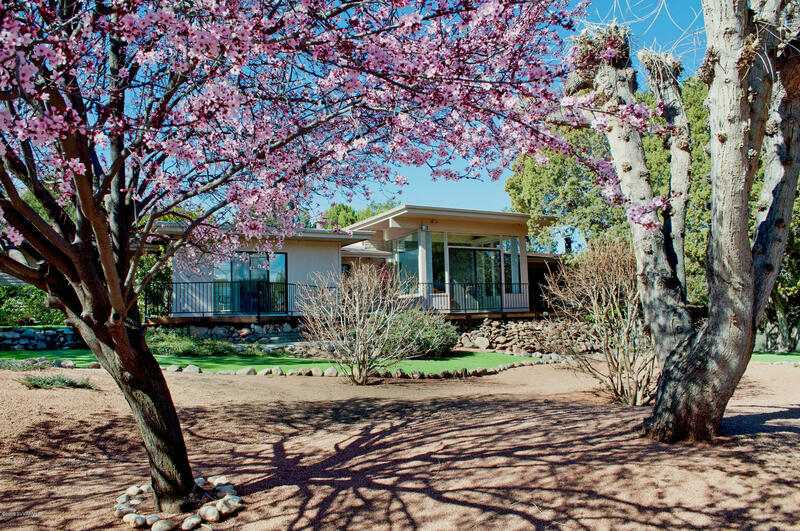 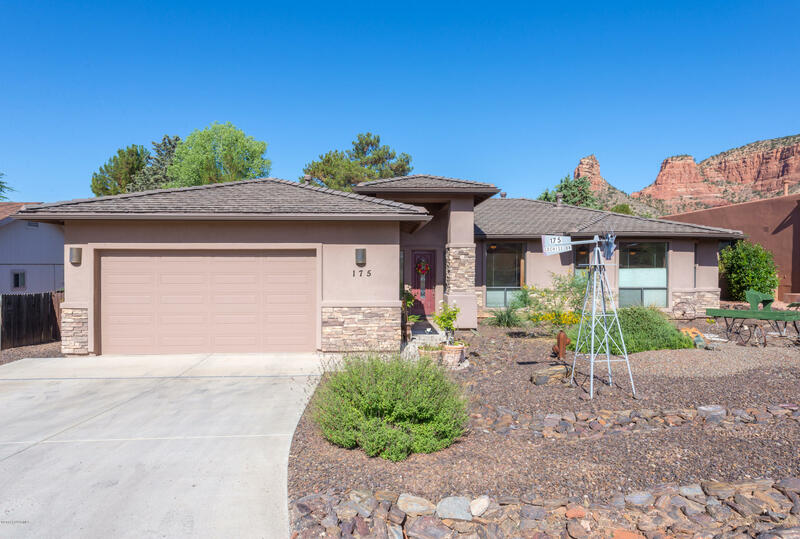 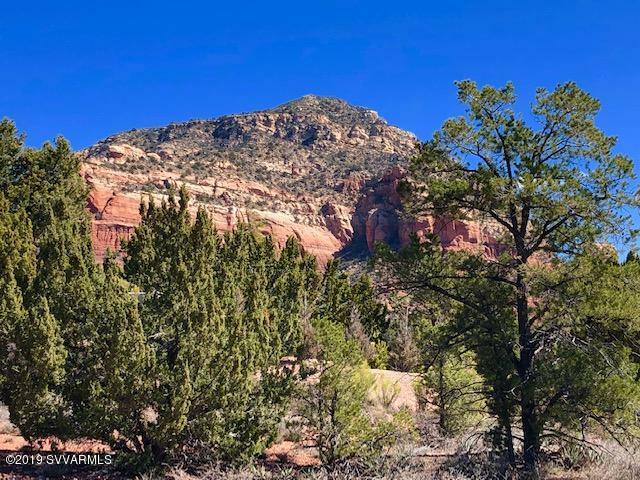 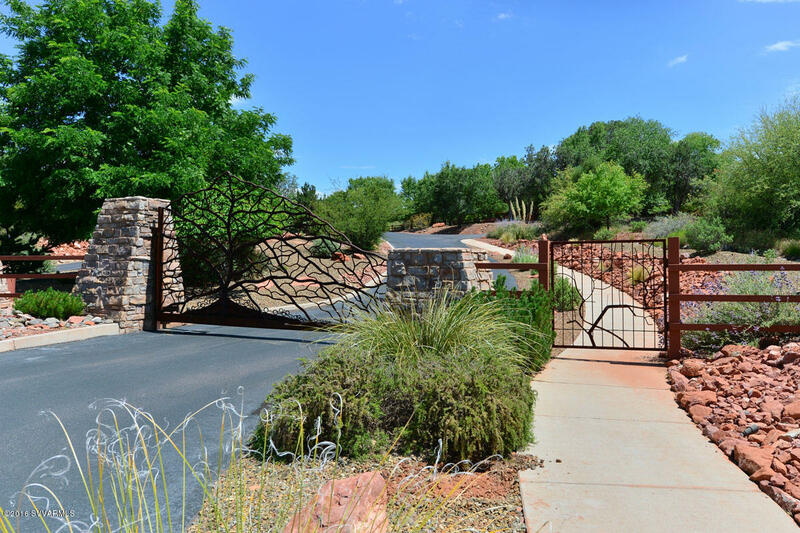 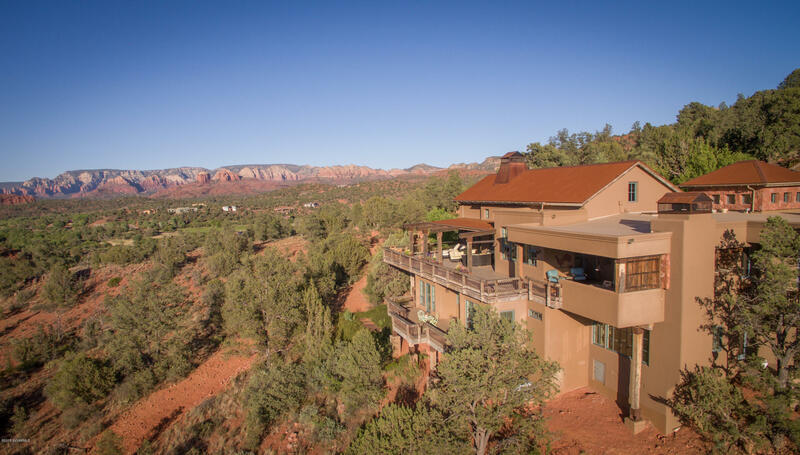 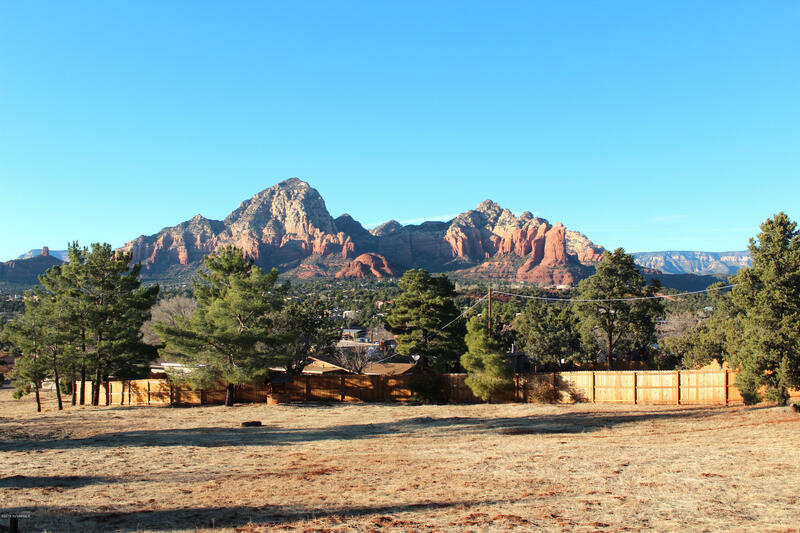 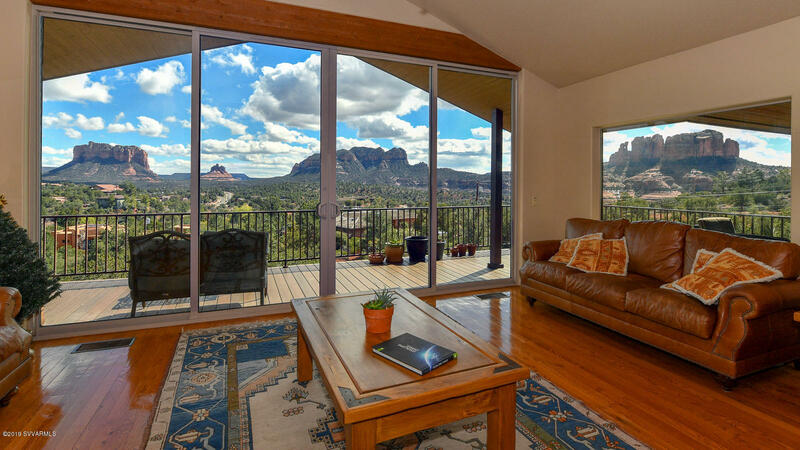 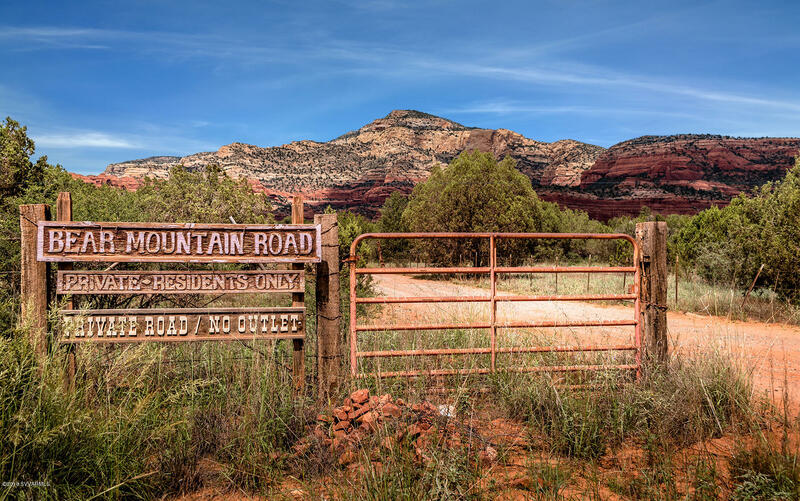 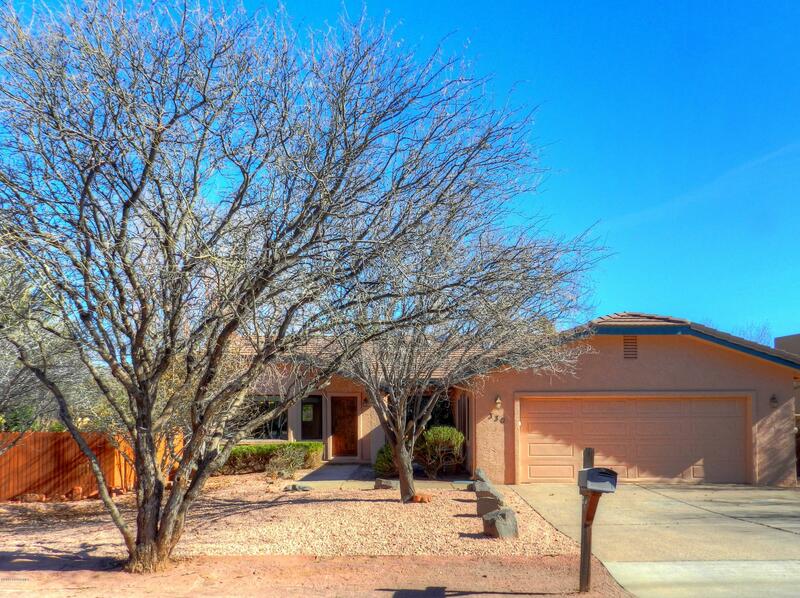 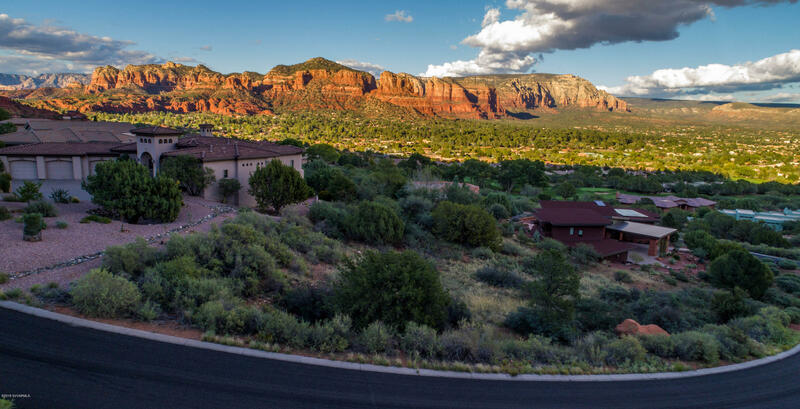 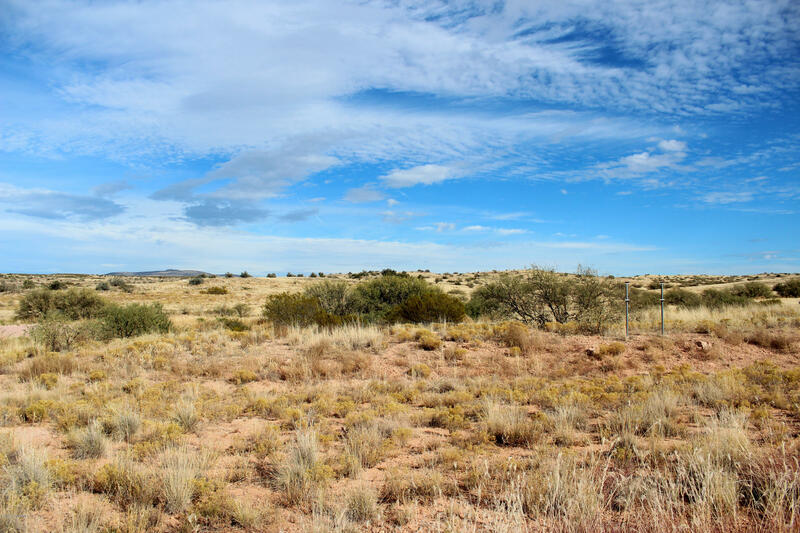 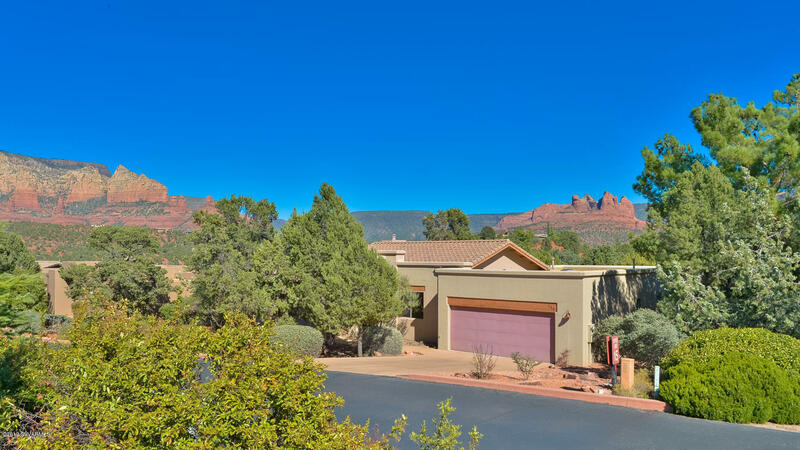 Prime Sedona location on Hwy 89A! 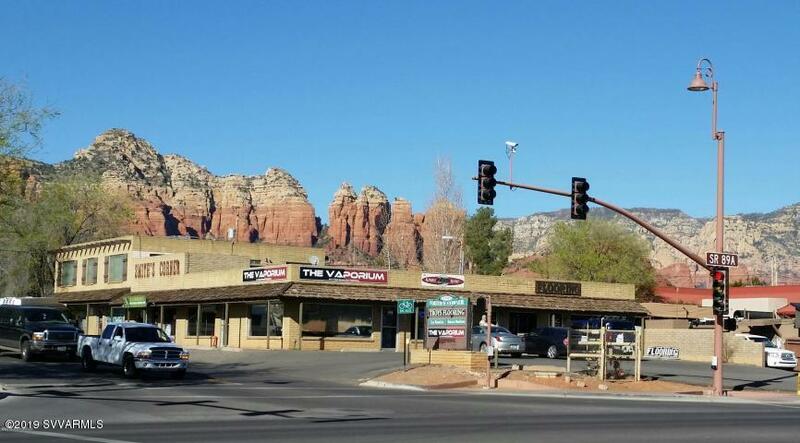 Long term established commercial corner with strong rental history. 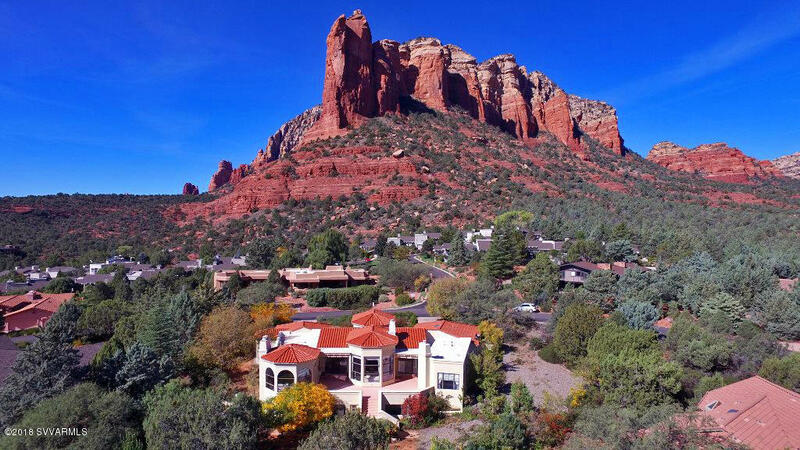 Completely full. 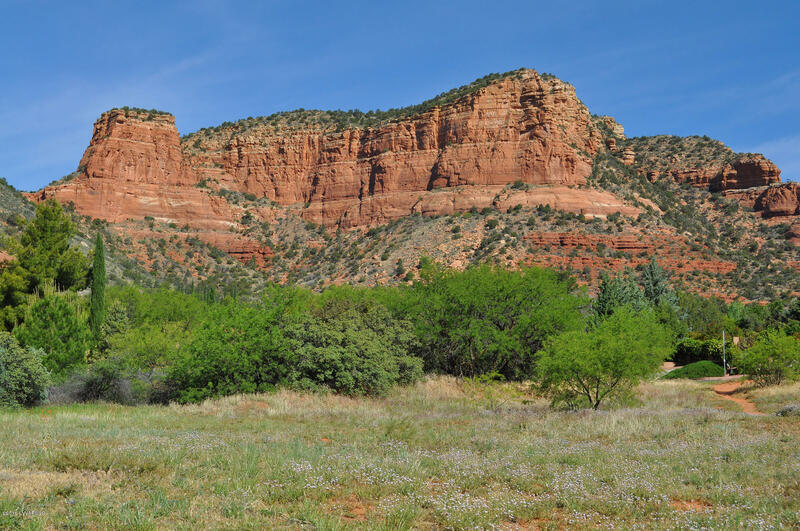 Approximate Cap Rate of 7.2. 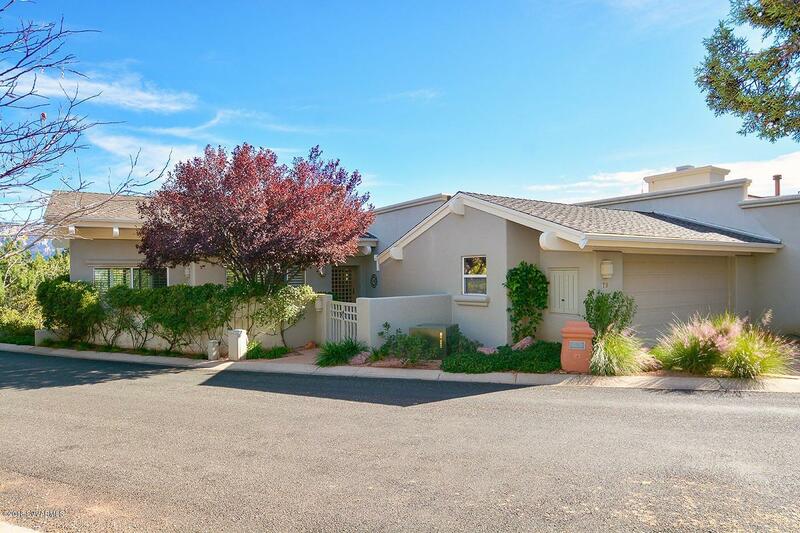 Owner may carry financing.